The Taliban have claimed responsibility for the shooting of a 14-year Pakistani human rights activist in Swat valley who is now being treated in hospital for her wounds, prompting Amnesty International to denounce the “shocking act of violence”. Gunmen opened fire on Malala Yousufzai and a friend as they were travelling home from school in Mingora town. She was hit by two bullets. Early indications suggested a targeted shooting with one local report suggesting one of the gunmen asked for her by name before opening fire. Malala has campaigned for girls’ access to education in her region since she was 11 years old, and her father ran one of the last girls’ schools to defy a Taliban ban against female education in Swat valley. Both her and her family have received threats from the Taliban in the past. 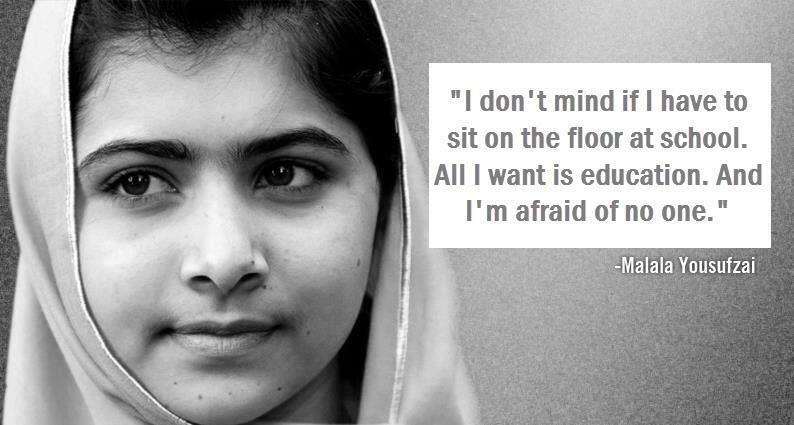 “This was a shocking act of violence against a 14-year girl who has bravely been fighting for her right to education. We condemn it in the strongest possible terms,” said Mustafa Qadri, Pakistan Researcher with Amnesty International. “This attack highlights the extremely dangerous climate human rights activists face in north-western Pakistan, where particularly female activists live under constant threats from the Taliban and other militant groups. “In the last twelve months at least two activists working on women’s education, Farida Afridi and Zarteef Afridi, were killed in a wave of targeted attacks by the Taliban and other groups in the region. “Retaking territory from the Taliban in these areas is not a sufficient measure of success for the Pakistan authorities. Damaged education infrastructure must be rebuilt, especially girls’ schools, their rights to education guaranteed and their safety assured, and Malala must be provided with adequate protection.